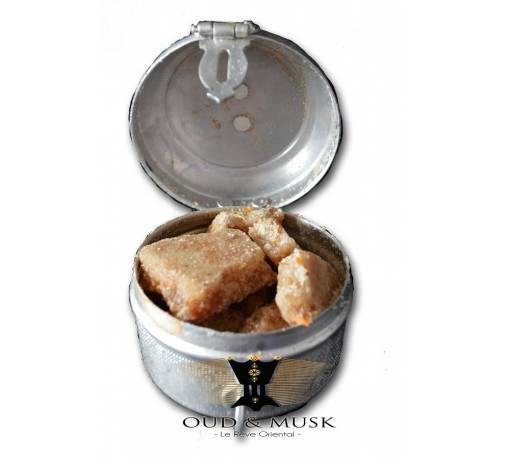 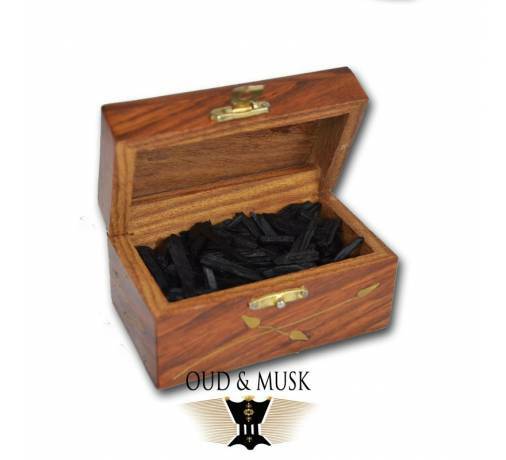 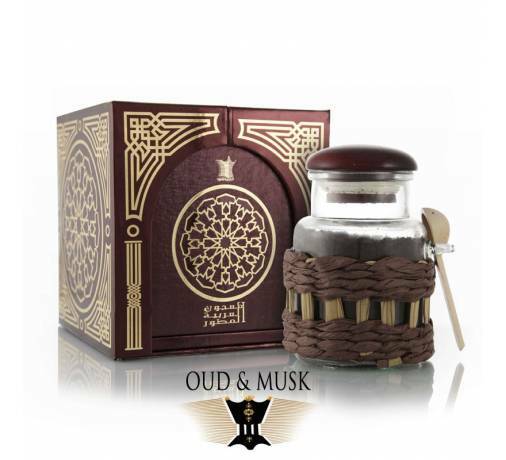 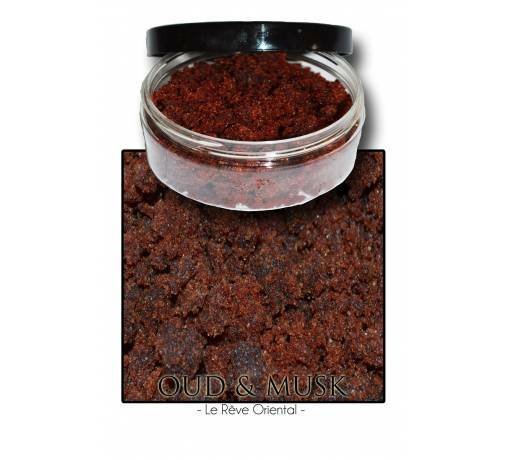 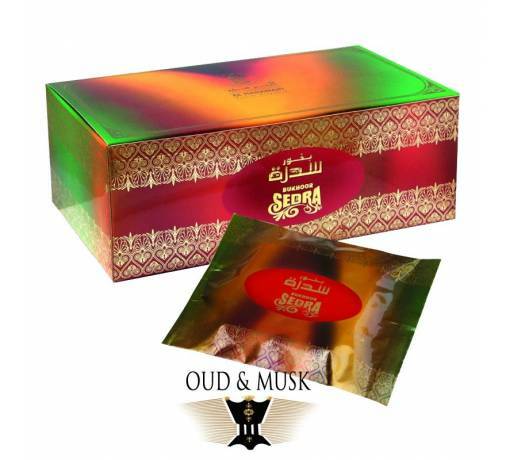 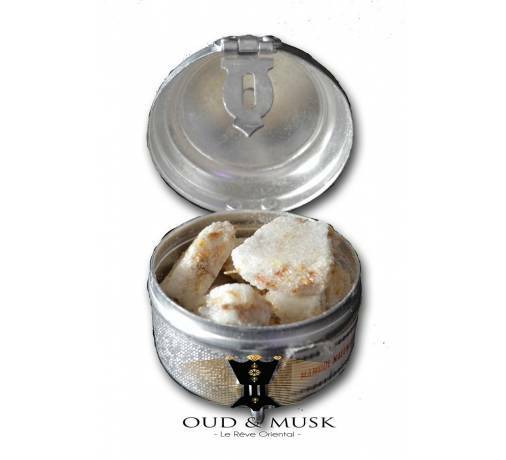 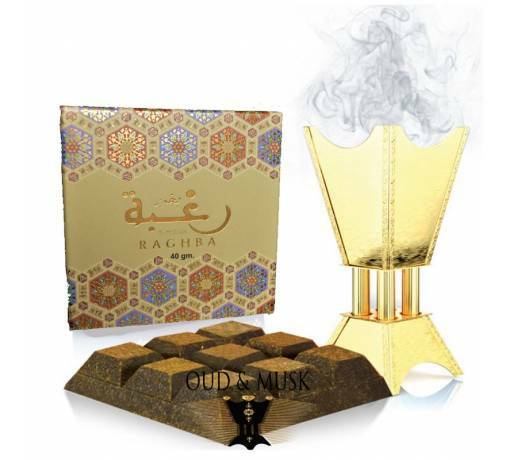 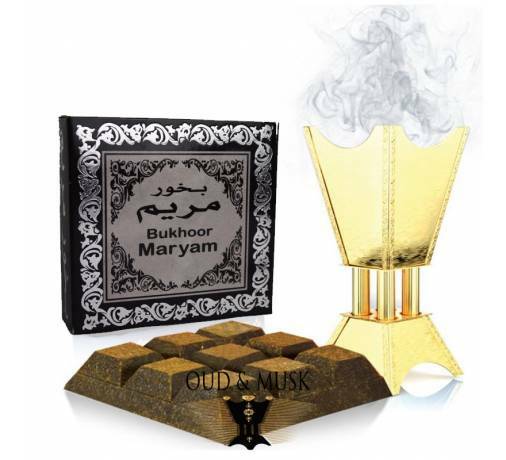 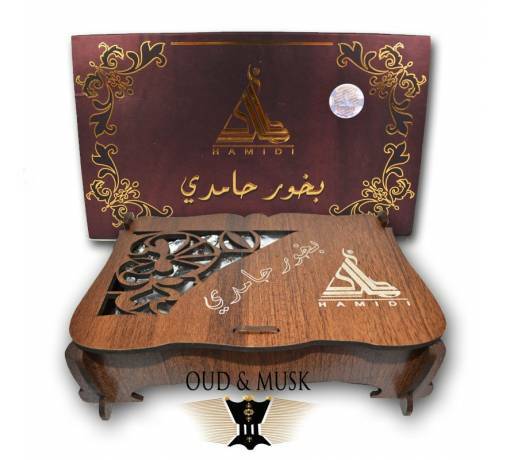 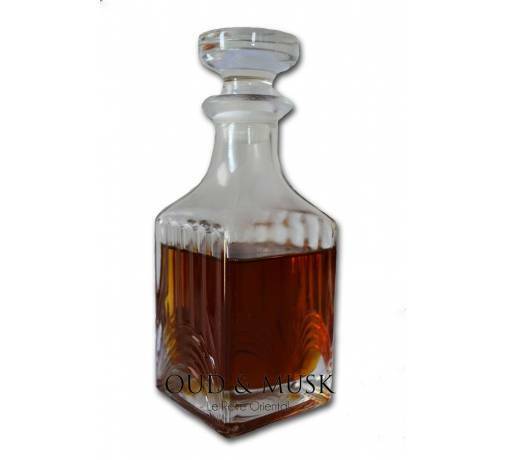 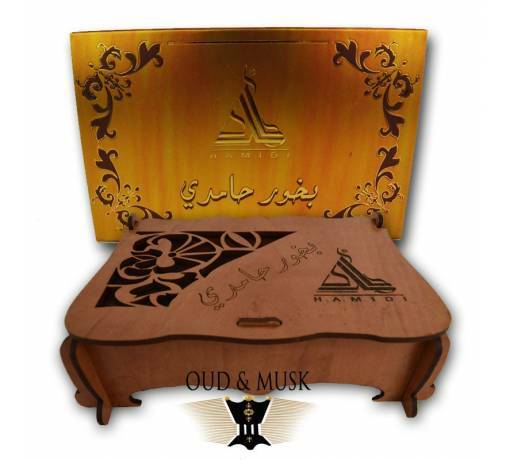 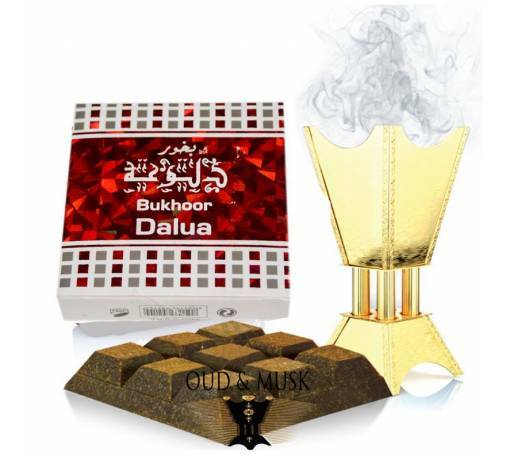 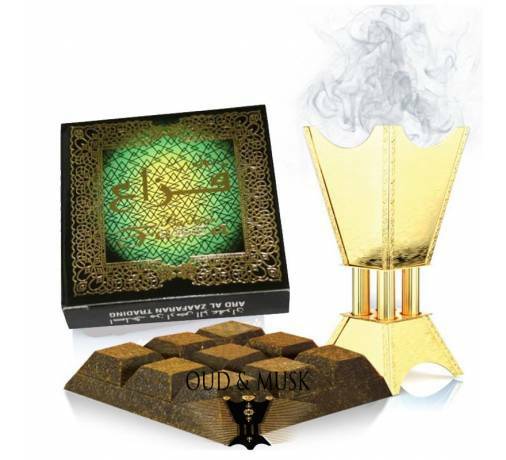 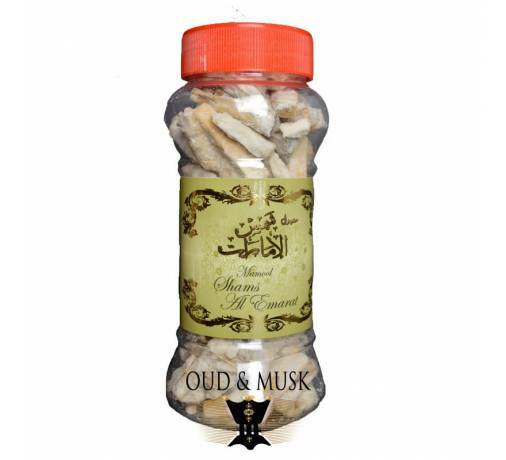 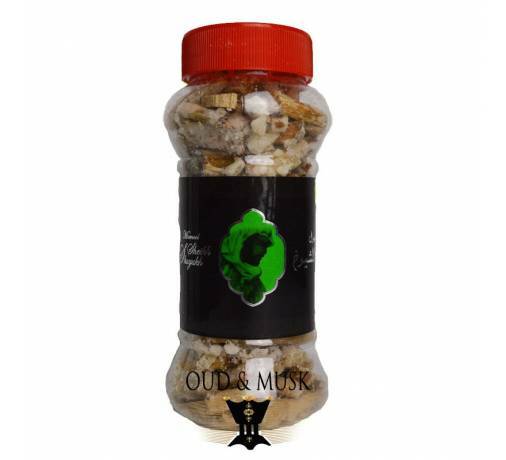 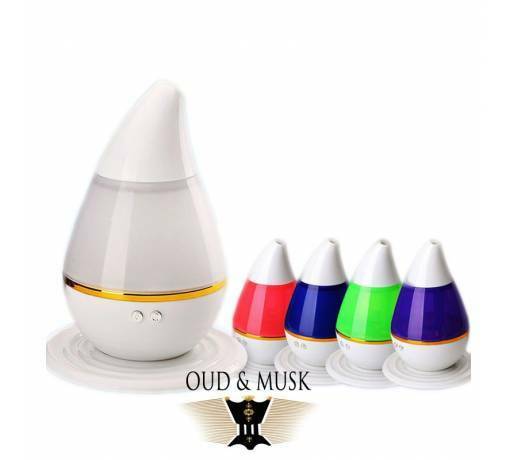 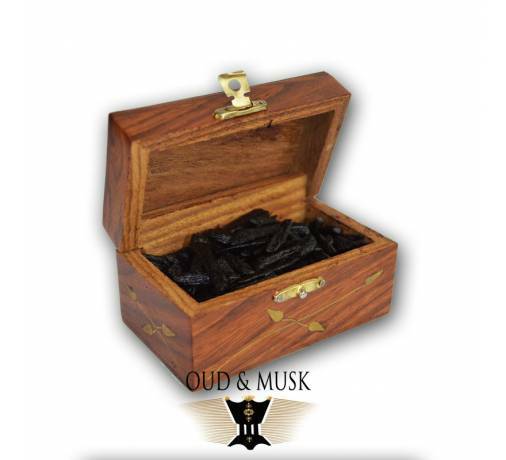 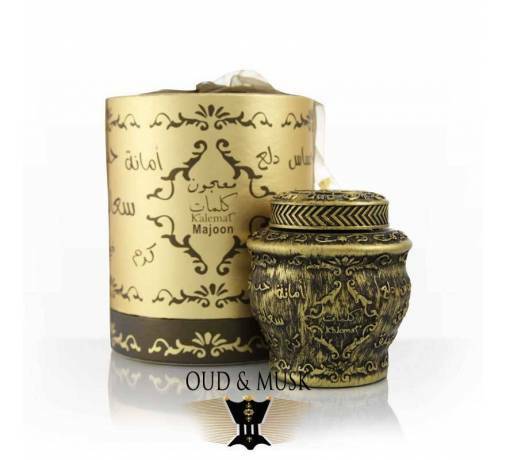 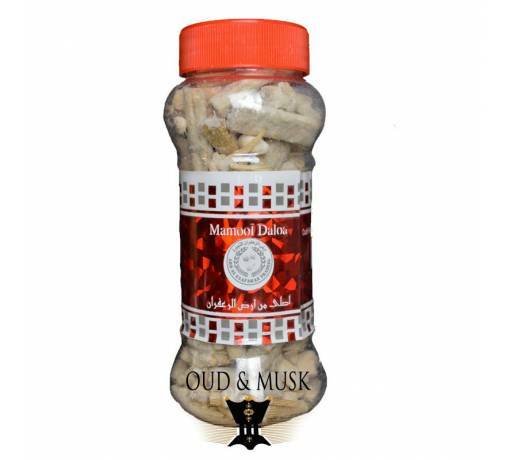 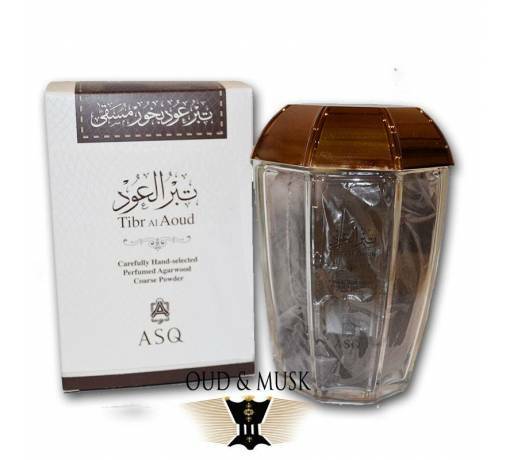 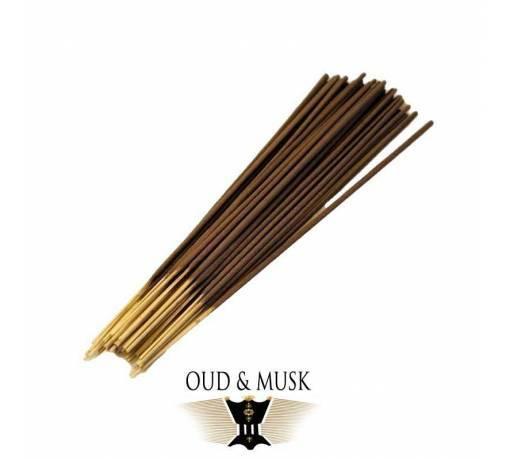 Frankincense native of the emirate of Oman is considered the best quality frankincense in the world. 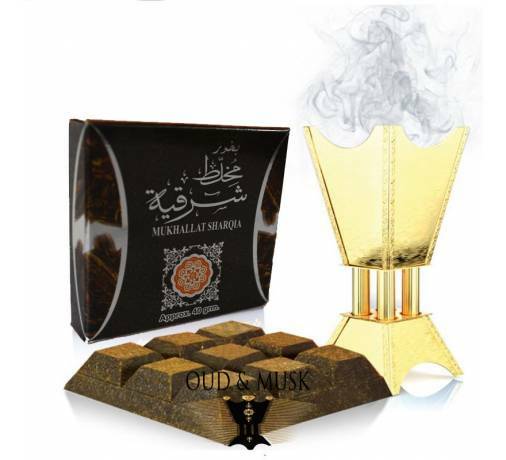 Frankincense native of the emirate of Oman is considered the best quality frankincense in the world. 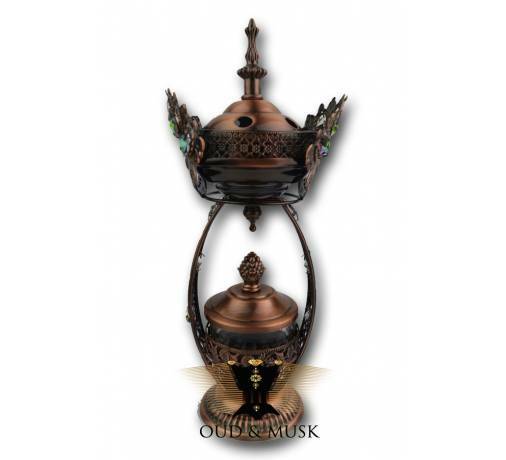 Also known as the Sacra Boswelia.